AVAILABLE NOW + ALL PROCEEDS TO BENEFIT THE TEGAN AND SARA FOUNDATION Fighting for economic justice, health and representation for LGBTQ girls & women. Read more here. Almost immediately we established that a tour playing all 14 songs in a more intimate and stripped-down arrangement would be special and memorable for our diehard fans. 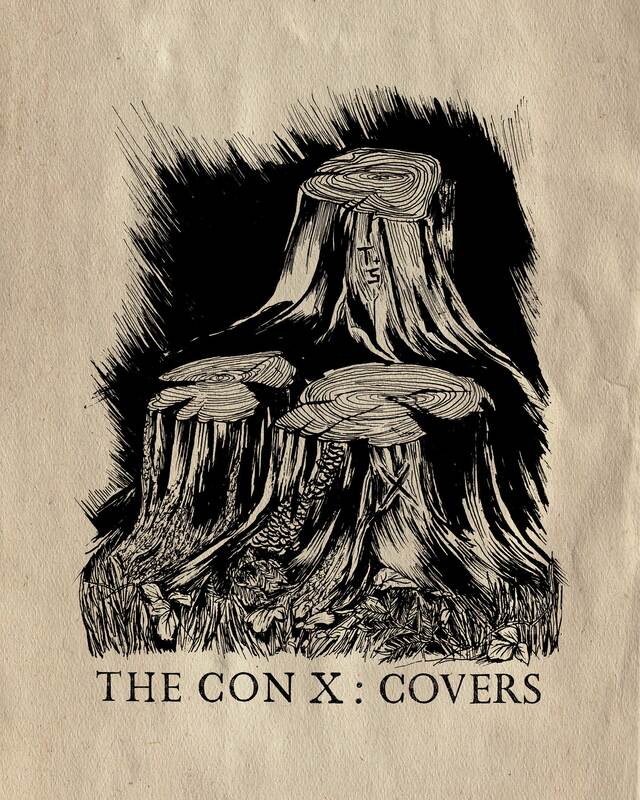 But we also wanted a companion piece that would live on past the anniversary, hence The Con X: Covers album was born. At the core of our planning was the hope that this new project would tell another chapter in the story that was The Con. Music allows us to project our own stories, losses, and anxieties onto the melodies and words of someone else. It’s a universal language that bonds people together from different worlds, countries, and experiences. Somehow all these new covers manage to come together to add a new chapter to The Con. We are beyond grateful for the contributions of each artist, and we hope fans of The Con will be moved by their interpretations. 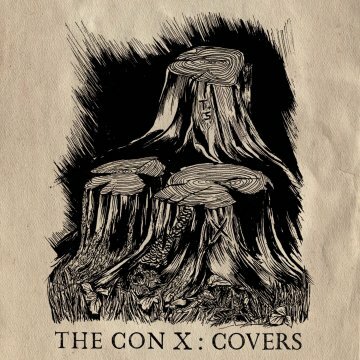 The Con X: Covers vinyl, CD, and digital/ streaming album is available now. 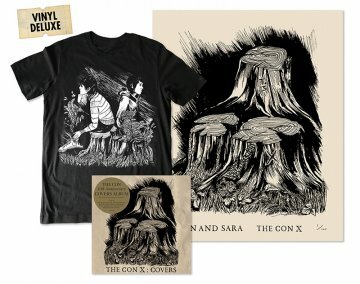 Vinyl, CD, digital/ streaming album out NOW. 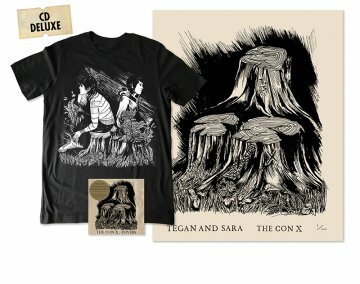 In October and November 2017, Tegan and Sara performed the full, original album in new & intimate arrangements across cities in North America! Fighting for economic justice, health and representation for LGBTQ girls and women. The mission is founded on a commitment to feminism and racial, social and gender justice.  In partnership and solidarity with other organizations fighting for LGBTQ and women’s rights, the Foundation uses Tegan and Sara’s platform to raise awareness and funds to address the inequalities currently preventing LGBTQ girls and women from reaching their full potential. LGBTQ girls & women have been historically underfunded, underrepresented and under-researched. A few of the key statistics that inspire the Foundation’s commitment to this community…. of LGBTQ women live in poverty. LGB women of color are 3 times more likely to live in poverty than their white peers. Transgender women are 4 times more likely to have an income of under $10,000. of LGBTQ individuals report discrimination from their doctor. LGBTQ women are more likely to postpone medical care, and less likely to get preventative medical screenings due to lack of culturally competent care. of TV characters are lesbians. In 2016, 25 queer female characters were killed on-screen – continuing a decades-long trend.